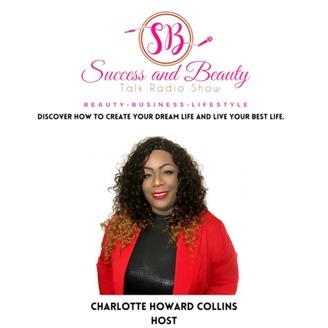 Success and Beauty Talk Radio Show, is a Live talk show where Charlotte Howard interview today’s most inspiring and successful beauty, business, and lifestyle experts and entrepreneurs weekly! Every episode FOCUSES on the beauty, business and lifestyle JOURNEY of the VIP guest, highlighting their SECRETS, STRATEGIES, STRUGGLES, TECHNIQUES, and what has them EXCITED today about ACHIEVING Personal and Professional goals so YOU, the listener, can learn from their LESSONS. 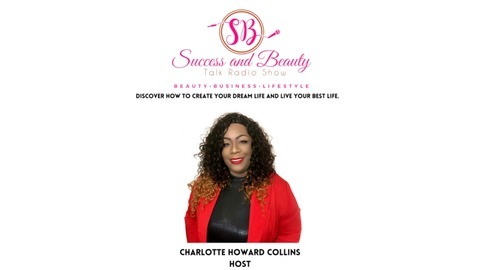 Become a supporter of this podcast: https://anchor.fm/successandbeautytalk/support.